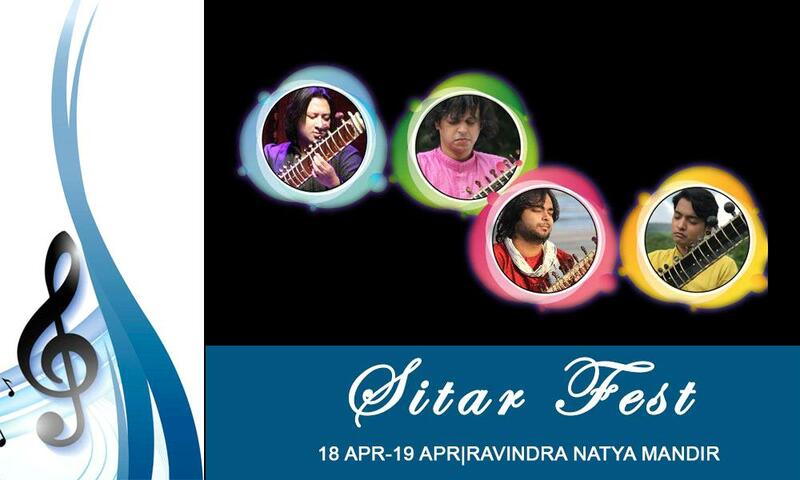 Sitar Fest will be held from 18th to 19th April at Ravindra Natya Mandir, Mumbai. The Pancham Nishad presents the event Sitar Fest being held from 18th to 19th April 2019 at Ravindra Natya Mandir, Mumbai. It’s a 2-day festival which is all about Sitar.